Notes: Back to Whitecross Place again for today’s shot. 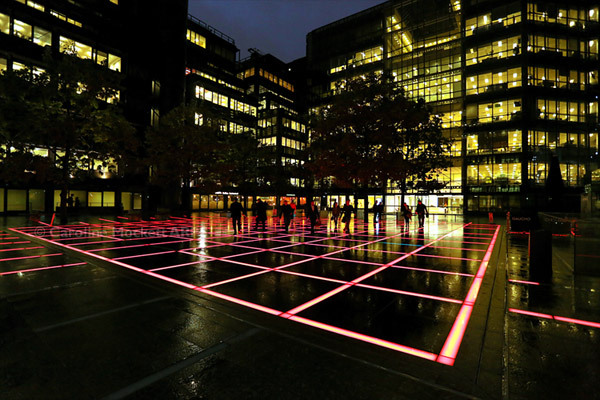 I love the lights in this square which remind me of a huge dance floor! I didn’t see many City folks doing a boogie as they crossed it, though – what a shame.